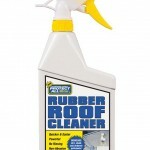 Requires little bending or kneeling! 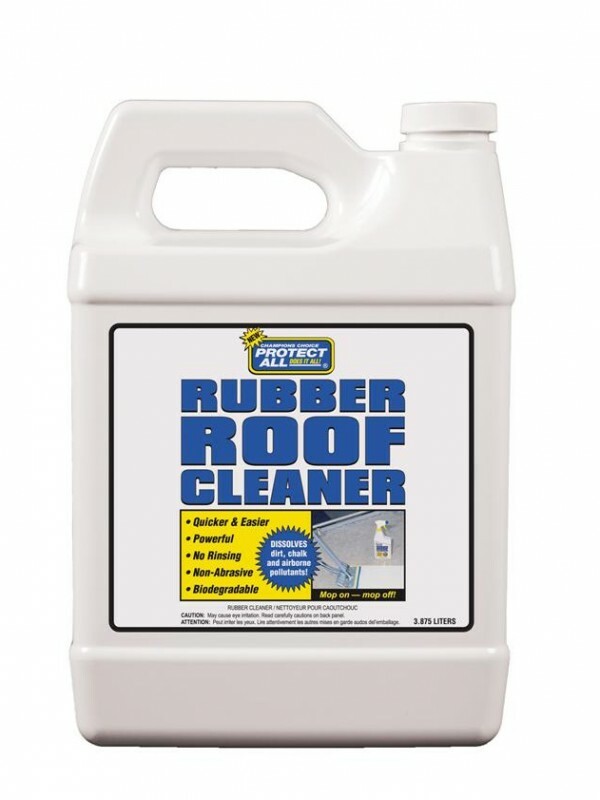 Cleaner uses a simple, two-bucket system that eliminates the need to rinse. 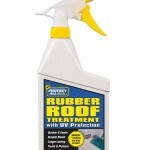 Simply spray on, agitate and mop off! 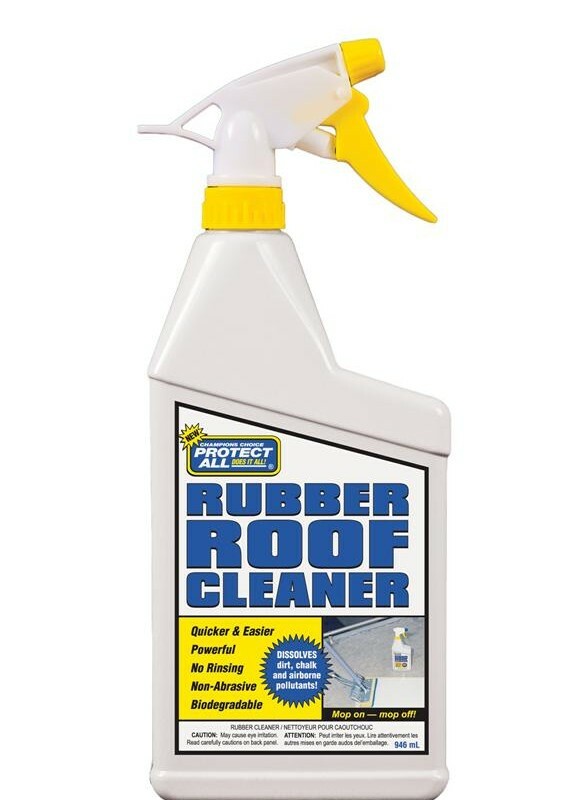 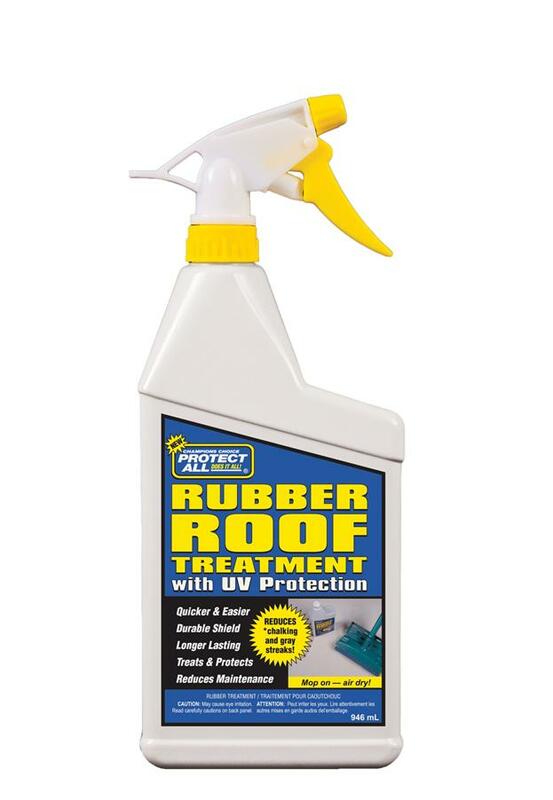 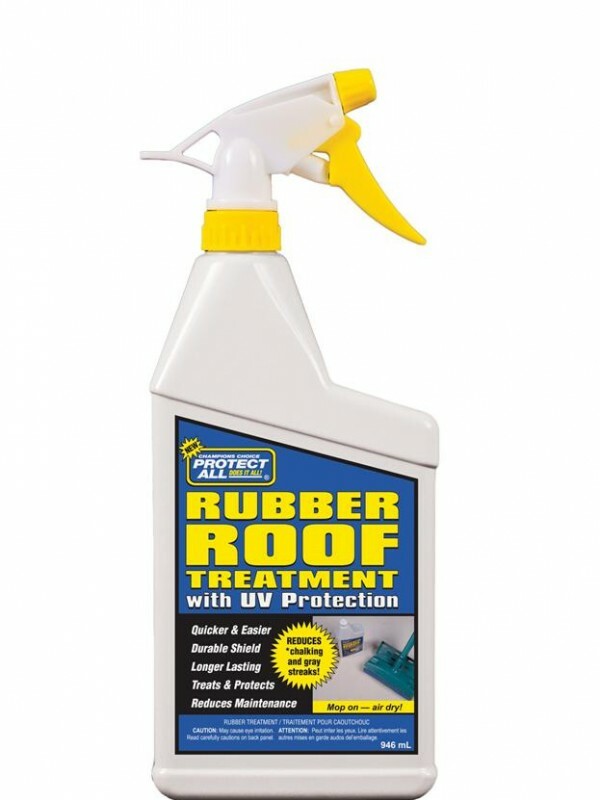 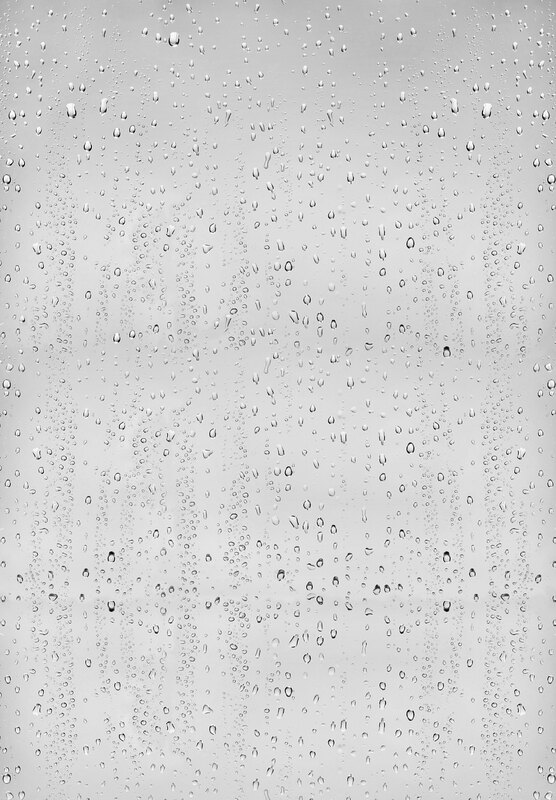 The simple spray-and-spread method is UV protectant, dust- and water-repellant! 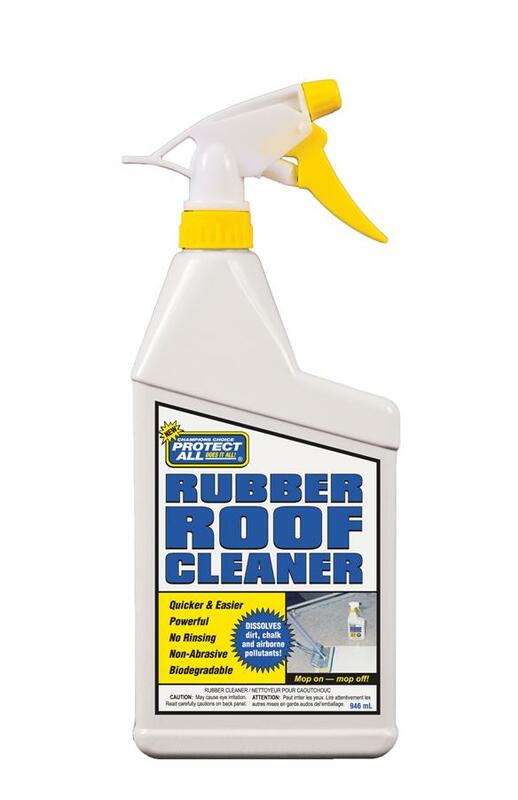 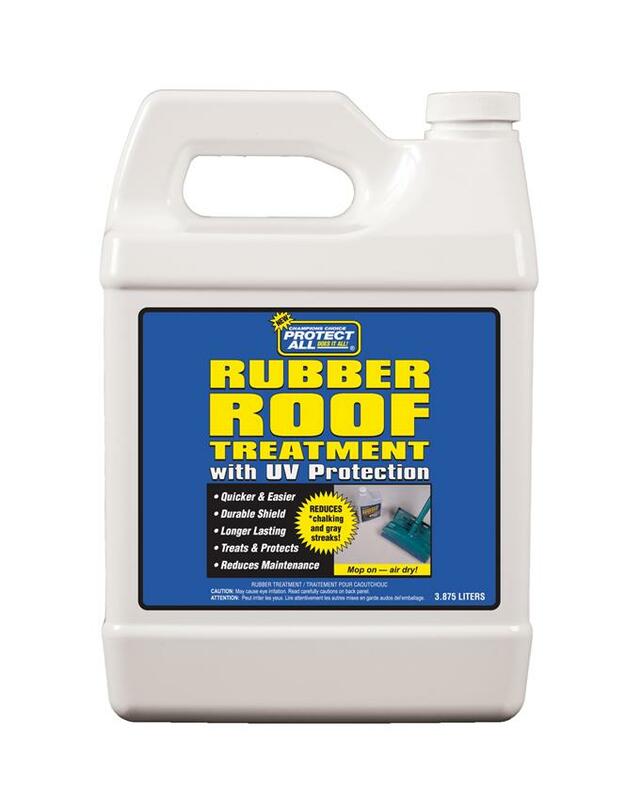 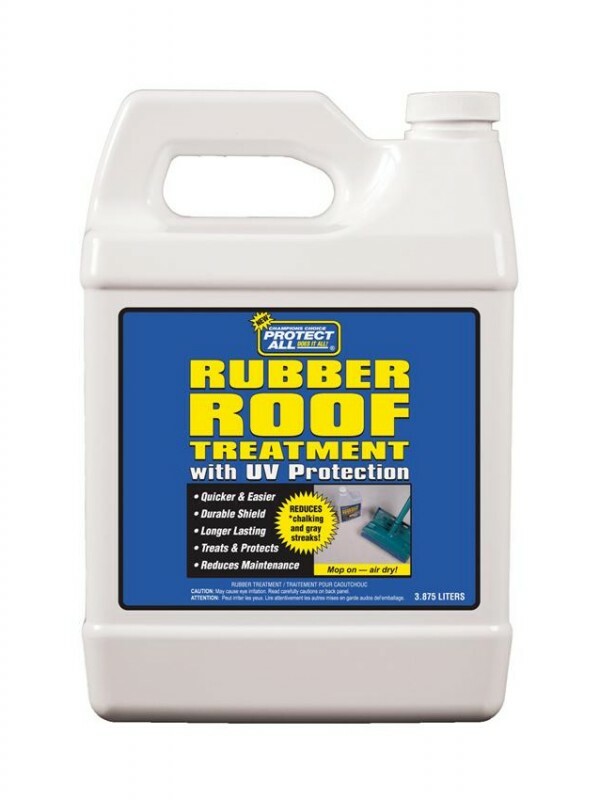 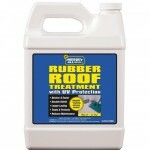 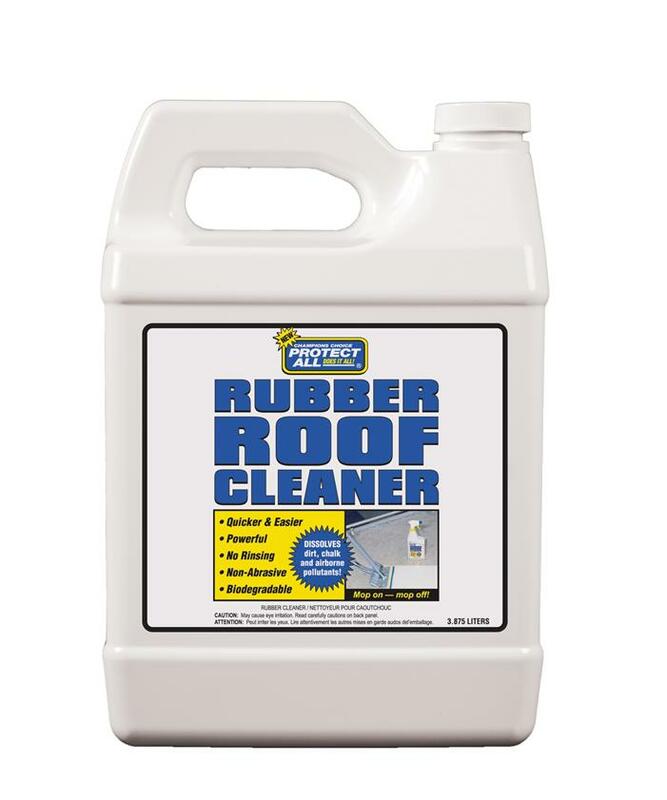 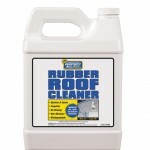 Great for use with all Membrane Roofing Systems [Rubber (EPDM), TPO, TPE]!